Year 4 are working hard on the nativity! Staff are incredibly pleased with the effort from the whole year and know parents will love it! Thank you for taking the time to look at our class page. We are really looking forward to the year ahead. The teachers in Year 4 are: Miss Eatwell, Mrs Tankard, Mrs Patel and Mr Daji. We are also very lucky to have Miss Akroyd, Miss Jubb, Mrs Zareef, Mrs Jasat and Mrs Hussain working in Year 4. They are here help us if we find something tricky or challenge us if we are finding it easy. Click here for our Spring newsletter. 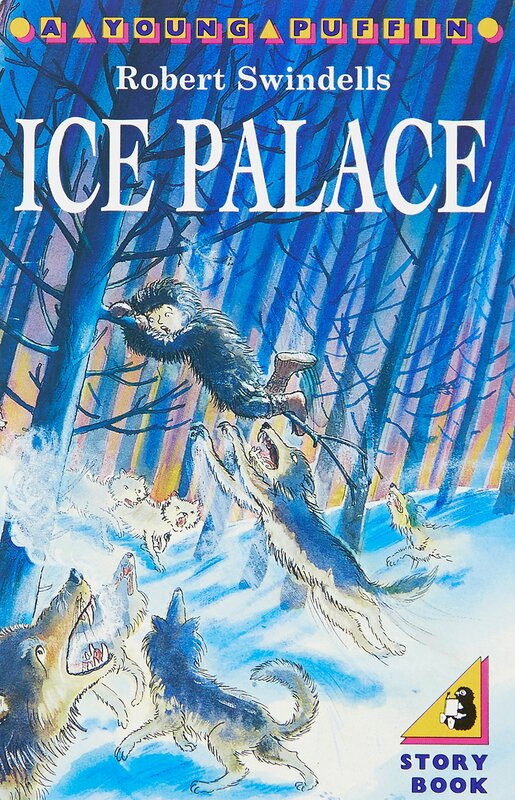 In Literacy this term we are studying the Power of reading book the Ice Palace by Robert Liddell as well as newspaper reports on the Ancient Egyptians. This half term in Maths we are focusing on different formal written methods in multiplication and division and fractions and decimals. 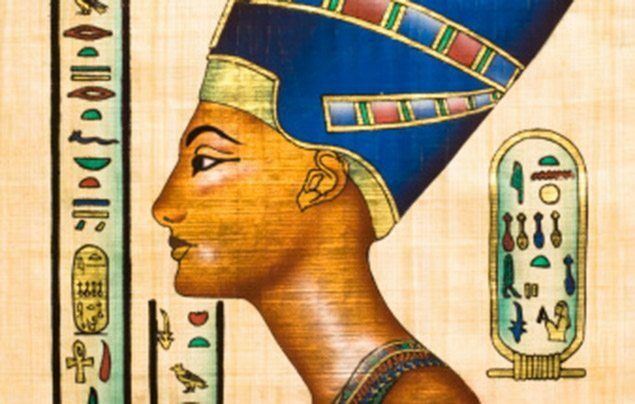 In topic we have been studying the Egyptians! We visited the Leeds City Museum to look at their Egyptian collection. We will be carrying on with this topic next term. We will also be using our Computing time to work on Powerpoint presentations related to the Egyptians. 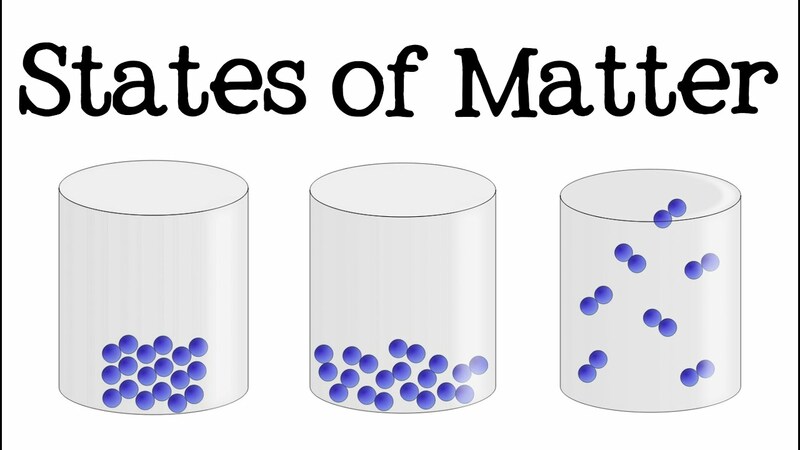 Our main topic this half term is states of matter, looking at the differences between solids, liquids and gases through a range of experiences. The children are developing their swimming skills with weekly sessions and the staff are very proud of their effort and achievements. Please continue to make sure that your child has the correct clothing and that your child’s clothes have been clearly labelled with their name so they do not become mixed up with others. We must also request that no jewellery (including small stud earrings) is worn on Mondays. Finally, it is a good idea for the first group to bring a healthy snack for eating afterwards as the children can feel very hungry after swimming. Homework will be given out every Friday and due in the following Wednesday. Please encourage all children to read at least three times a week and record this in their reading records.